Sublingual Vitamins directly penetrate the bloodstream giving you more B-12, which means more energy. Here are some tips on how to take sublingual B-12 that you can try today for better absorption and prevention of deficiencies. 6 Tips You Can Try Today! The best Sublingual delivery system to end deficiency is a B-12 Liposomal Supplement. Sublingual refers to “under the tongue” supplements, usually meaning a liquid or tablet. Choosing your form of Supplementation is completely reliant on your preference. Where some individuals favor suppositories, some will prefer liquids, and others B12 tablets. If you don’t eat Animal Products, this article is for you! At DR Vitamin Solutions, we want to highlight every aspect of Supplemental channels so you can make the most informed decision for your health. Best Way How to Take Sublingual B12 Tip #1 – Liposomals let you absorb the highest levels of Vitamin B12. Liposomal Delivery is a Liquid Mouth spray that allows you to get the most B12 by binding it to an essential fatty acid. Taking your Vitamins can be more complicated than you think. Did you know if the Vitamin you want to absorb does not bind to a fat, it will most likely not absorb? Quicksilver Scientific Liposomal Methyl 12 is formulated with essential lipids (or fats), removing all guesswork for you. Liposomals do all the work for you, they are the best supplements to prevent deficiency of Vitamin B12. What are the Sublingual B12 Benefits? Let’s dive head-first into the facts. Have you heard this answer? – Sublingual Vitamins hit your blood stream fastest. But why do they work faster for you? Here’s the problem – much of the Bio material is destroyed in Step 1, as much as 60%! So why do Sublingual Supplements work faster? – They bypass the Gastrointestinal Tract (or Step 1), going directly to the bloodstream. These are the main advantages of Sublingual Vitamin B-12. So does Sublingual B12 work if you swallow it? Here is how it works: spray under your tongue, wait 30 seconds and swallow. How simple is that? 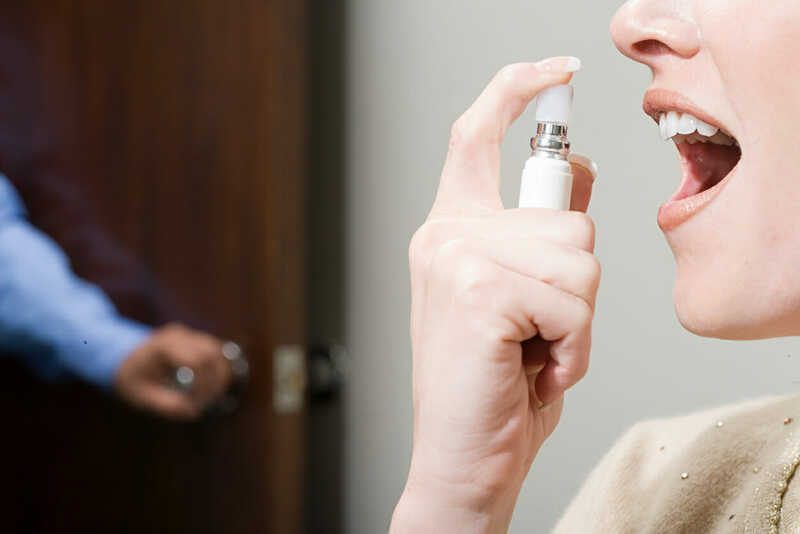 Best Way How to Take Sublingual B12 Tip #3 – Spray Liposomal B-12 under your tongue and wait 30 seconds before swallowing. 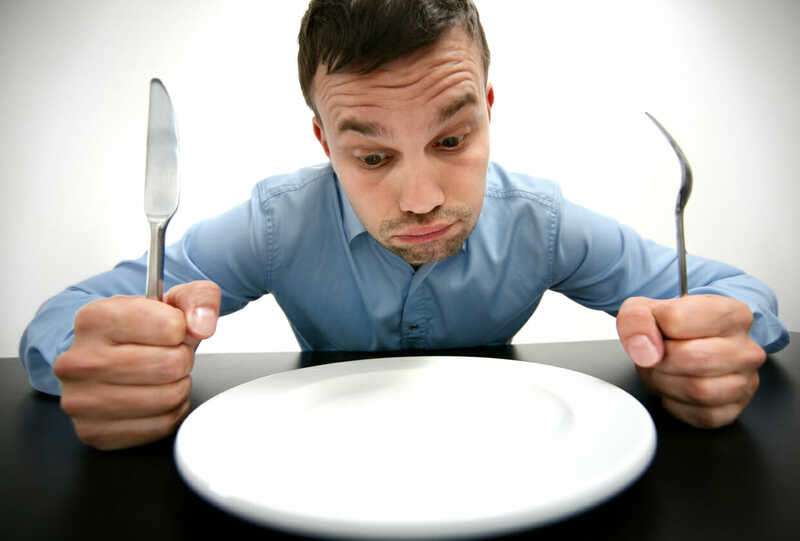 Waiting 10 minutes before a meal is the best time of day to take B-12 Sublingual. An empty stomach first thing in the morning is a prime example. Empty stomach = higher absorption. 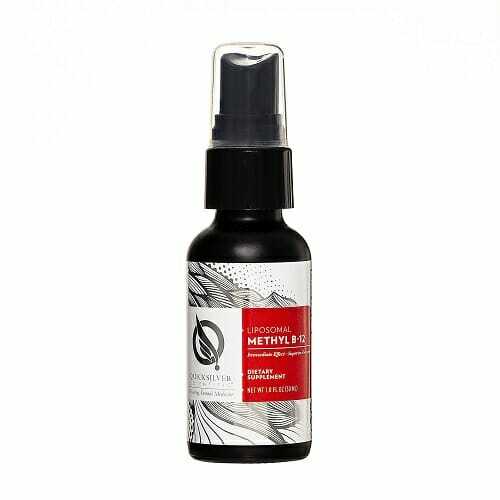 Methyl-B12 is formulated for optimum bio availability, your body only needs one or two pumps to have all the B12 it needs per day. It may seem complicated to pronounce, Methylcobalamin is the most bio available sources of Vitamin B12. (3) Your body easily accepts the coenzyme Methylcobalamin above any other B Vitamins. Quicksilver Scientific used their patented Phospholipid Delivery (combining B12 with a fat) to to support all the benefits of IV Infusion Therapy, but in Liquid Form! When it comes to Sublingual B12 vs. Injection, choose the Quicksilver Scientific option. Yes, I am saying Liposomal B12 is better than Vitamin B12 injections! Check out this article to see the cons of Intravenous and Intramuscular Injection. This spray can decrease Vitamin B12 Deficiency. B-Complex Vitamins from Methyl B-12 additionally protects heart, brain and vascular health from increased levels of the amino acid Homocysteine. It protects these aspects of your health by converting Homocysteine into methionine. (4) This formulation supports healthy blood flow and protects against vascular damage associated with spikes in Homocysteine, Quicksilver Scientific has truly formulated the best Vitamin B12 Supplement on the market. You could call it the Gold Standard of Sublingual B12 Supplements. There are a variety of tricks that can make Vitamin B12 Supplements easier to consume. Spraying 1-2 servings in 8 fl. oz of water can make for an easier absorbing experience. Conclusion – Why Quicksilver Scientific? Here is a summary of how to take Sublingual B12 to boost your Vitamin B12 Levels. When it comes to Vitamin B12 Sublingual vs. Oral, choose Quicksilver Scientific Liposomal Methyl B12, as it is the best way to boost your B12 Levels! Many Sublingual Vitamins are guilty of containing high sugar content to promote faster deterioration under the tongue. Thankfully, Quicksilver Scientific has develop a B12 Supplement with 0 grams of sugar so you can boost your levels without spiking your insulin levels. No further supplementation is needed! Use Code “Save5” for 5% off Quicksilver Scientific Liposomal Methyl B12. Thank you for taking the time to read How to Take Sublingual B12: 6 Tips You Can Do. Your success is our passion, we want you to know the Best Sources of B12 so you can meet your Recommended Dietary Allowance (RDA)! If you have any questions or contributions, please contact us via email or phone-call. We are constantly looking for new information to promote wellness – and hearing from you would make our day! Feel free to reach out to our free Health and Wellness Consultation headed by our Certified Health Consultant, Kurt LaCapruccia, D.S.S. (Diploma in Dietary Supplement Science). P.S.- If you subscribe to the Vegan Diet, boost your B12 absorption with Methyl B12!